What would be your state if you happen to lose your keys to your office or if you are locked out of your car? What if your home’s locks and keys are not in prime condition? Such instances keep occurring in the society, making the lock service provider’s role crucial. A skilled lockmaster helps you keep your keys and locks in good condition, assists when you are stuck in unanticipated situations such as lockouts, and making use of his expertise, helps you in securing your belongings. The locksmith’s job description is multi-faceted. Lock-related service needs are increasingly growing in the modern world. The number of persons providing these services is also on the rise. To be able to professionally fulfill your security requirements, you need to make the right choice by selecting a qualified locksmith. Safe Key Shop is a company that employs only trained and skilled professionals. 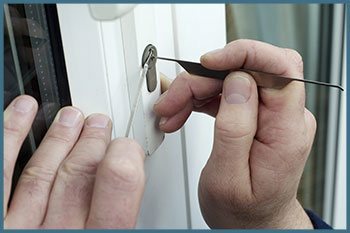 Why do you need a professional locksmith? Modern locks and keys consist of complex components and are sophisticated. High-security lock systems and non-duplicable keys call for knowledgeable and experienced technicians for repair and replacement. If the technically taxing process is being handled by inexperienced persons, it will result in damage and loss. By entrusting the task of your lock-related services such as re-keying, repairing, replacing, installation, car lockouts, door unlocking, and other needs to the reliable technician in Safe Key Shop, you can rest assured of resolving your issue efficiently and economically. Many people are of the opinion that knowledge about basic tools is sufficient for offering security services, which is incorrect. Today’s locks and keys created with cutting edge technology necessitate technicians to have manual skills, mechanical reasoning, exposure to digital devices, and training in managing varied types of keys and locks. It may not be possible to find several professionals having all the said skills and talents. It goes without saying that for the safe and secure management of locks and keys, you need to first select a professional having good credentials before entrusting a task. At Safe Key Shop, we have hand-picked each lockmaster. From fixing a worn-out traditional lock to installing any high-tech electronic lock system, our experts can handle all lock-related services with dexterity and perfection. 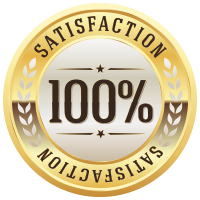 Our team of lockmasters is highly trained and experienced. For efficient and perfect locksmithing solutions, you may hire a locksmith from Safe Key Shop!